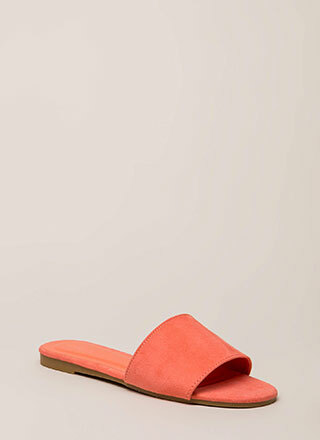 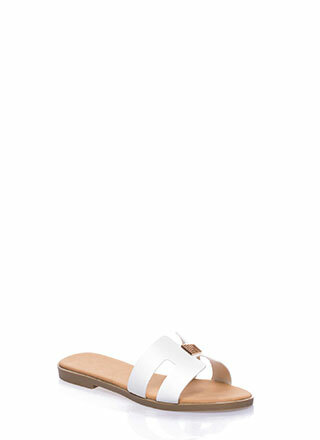 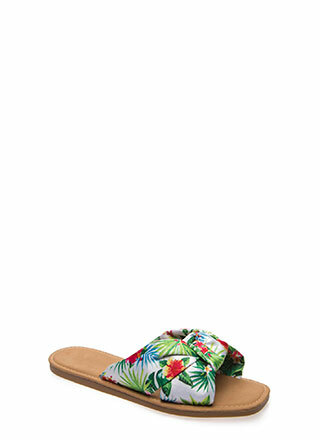 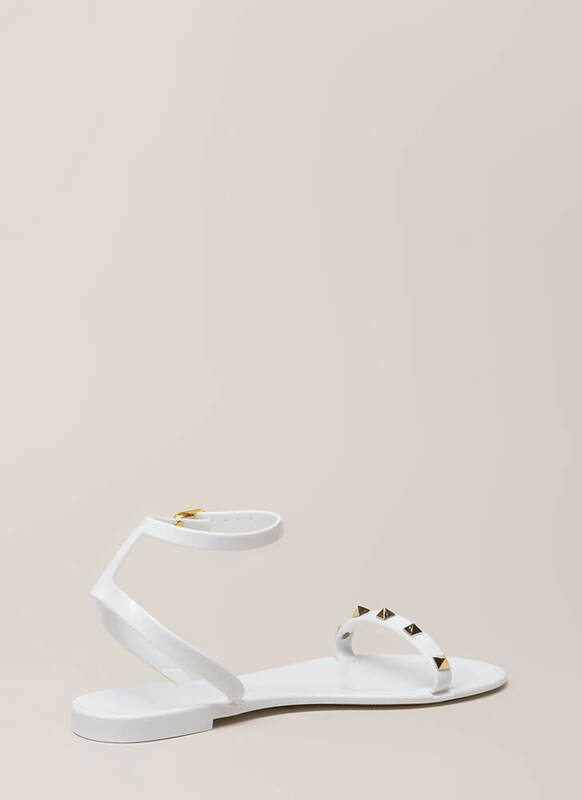 You'll look like a total stud in these edgy sandals. 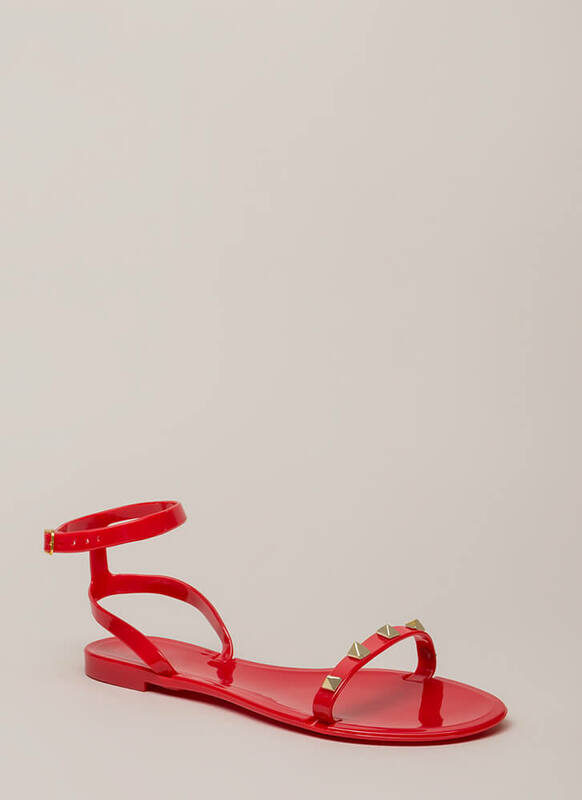 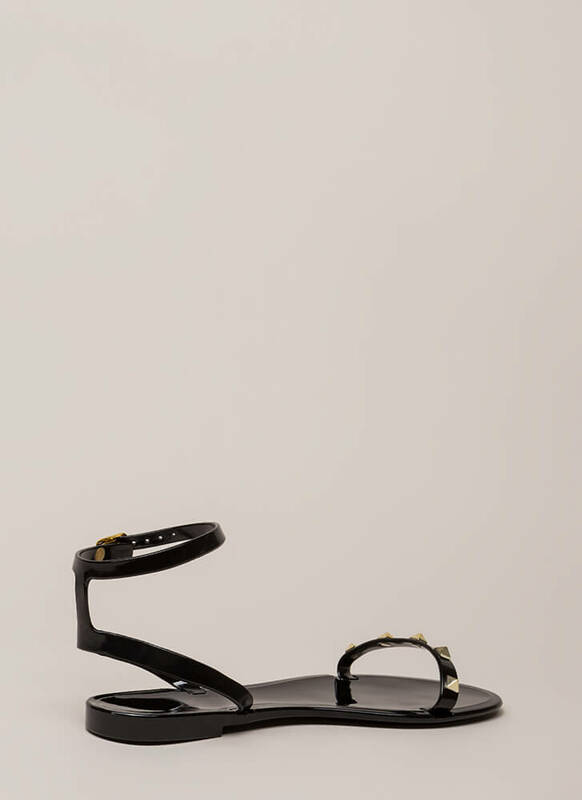 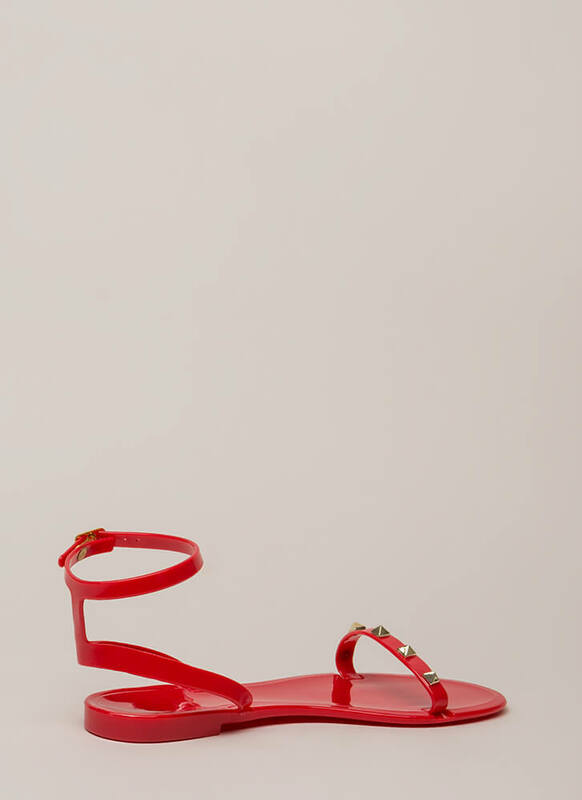 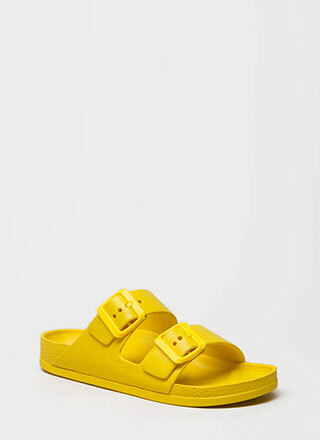 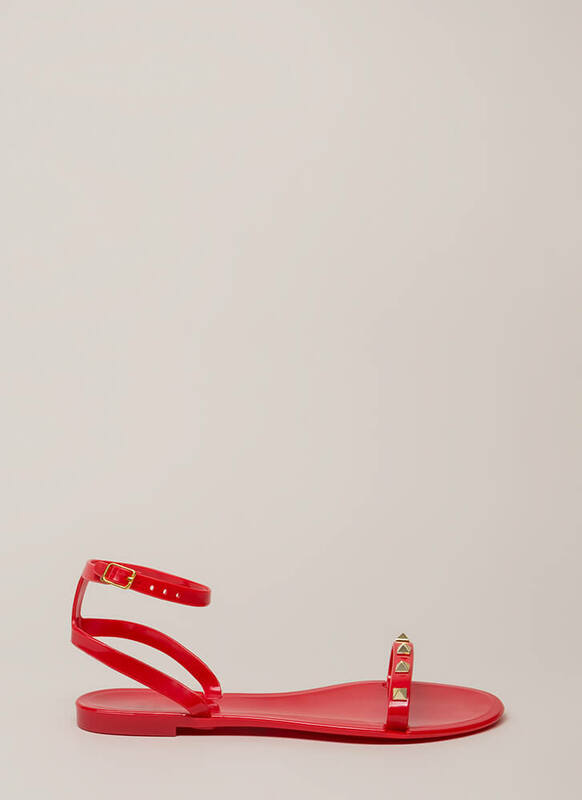 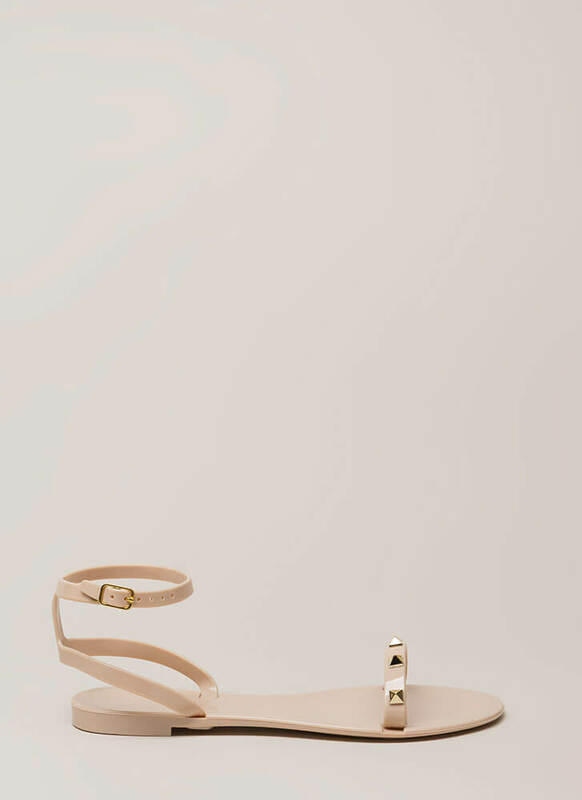 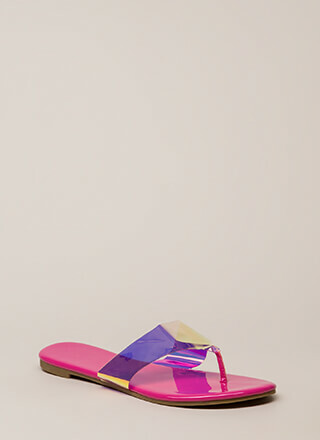 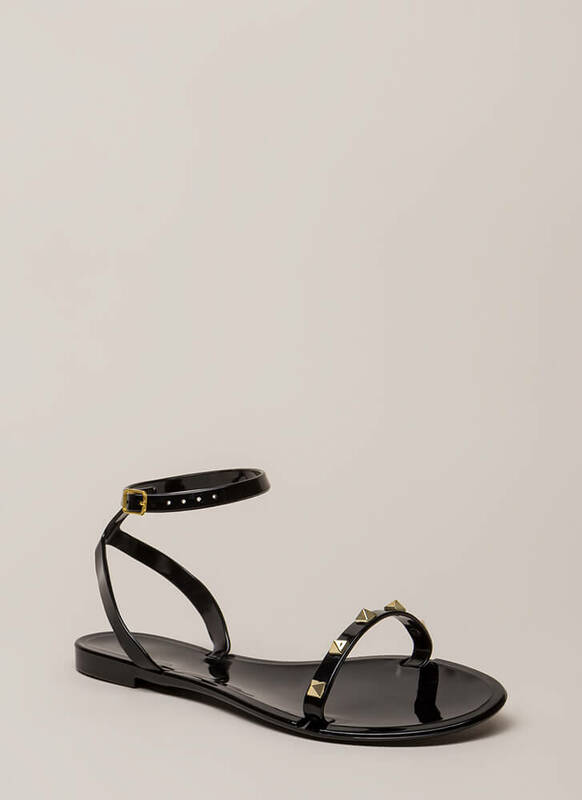 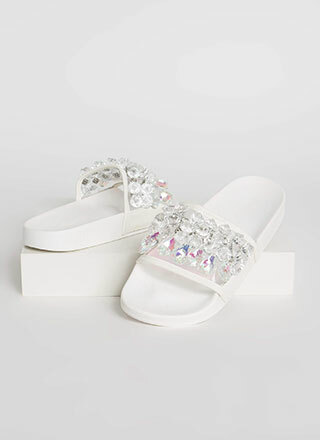 Open-toe jelly sandals feature a slim toe strap embellished with square pyramid rockstuds, as well as a skinny ankle strap with an adjustable buckle on one side. 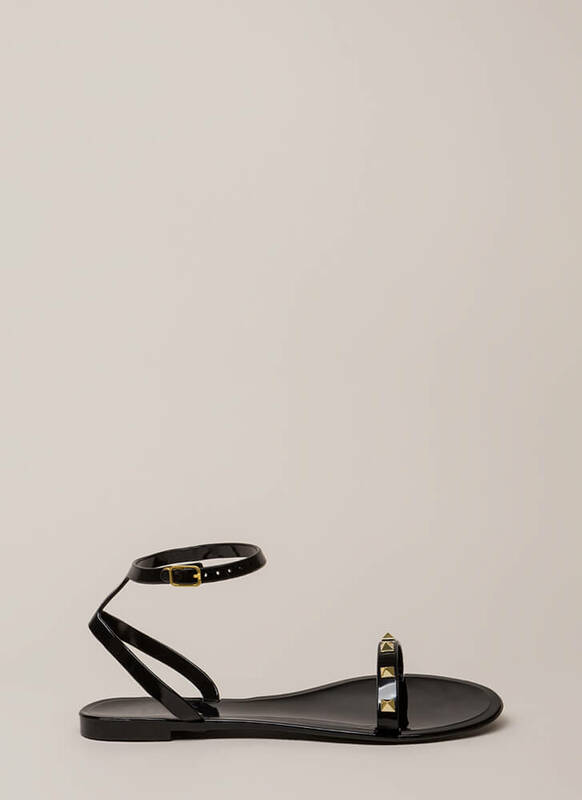 Shoes are finished with an exposed heel and a patterned sole.